Papers, code and data from FAIR for various memory-augmented nets with application to text understanding and dialogue. intro: Memory networks implemented via rnns and gated recurrent units (GRUs). intro: Lango is a natural language processing library for working with the building blocks of language. intro: This repo contains Theano implementations of popular neural network components and optimization methods. So, you need to understand language data? 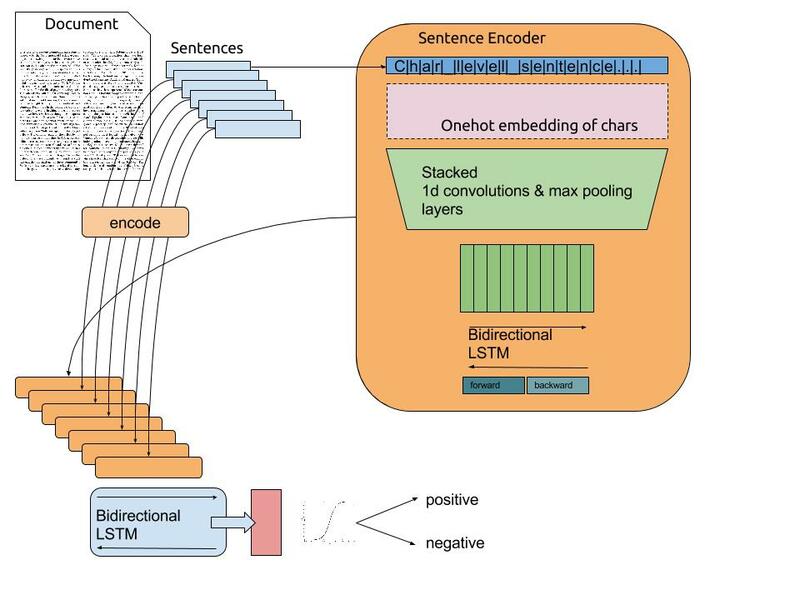 Open-source NLP software can help!